It’s human nature to be critical, and it’s time to get real about what musicians are judged on the most: our weaknesses. Audition season is upon us, and it’s both my favorite and least favorite time of year in the realm of musical academia. It’s a time where I’m most encouraged and motivated by the sheer amount of raw talent that’s out there. It’s a time where numerous musicians are celebrating their work in the most pressure-ridden environment there is. It’s nothing short of a spectacle that we get to do this on the frequent, and it’s a very unique process and event that musicians get to take a part in. Achieving success is simply a matter of making your weaknesses less noticeable. It’s also a season of rejections, missed opportunities, shortcomings, weaknesses, red flags, dumb decisions, “too little, too late” realizations, and soiled expectations. For many, this season is going to be the absolute worst experience ever, and there’s no sugarcoating it. Some folks out there are going to realize just how behind they really are in comparison to others, and others are going to relish in the fulfillment of dreams becoming reality. This extreme black and white dichotomy creates a sense of “winners” and “losers,” and that really stinks. Some people coming in to auditions are at an automatic disadvantage because of lack of facility or opportunity to grow in their craft. Some people just clearly aren’t meant to pursue this as a career (and it’s more loving and caring to tell those people that on the spot). Others are what I would call “so good, it’s stupid.” Then, there’s everyone in between: people that are proficient, with clear strengths and clear weaknesses. These are the people I care most about because that’s where I fall. It’s who I am. I’ve had to work extremely hard to get to where I’m at now, and it has been the furthest thing from easy. To those who see themselves on that same trajectory, let me tell you this: you can freakin’ do it. For the in-between person, you’ve probably been told to “play to your strengths.” But guess what? Have you ever been to an amazing restaurant that had incredible food but terrible service? What did you remember the most? Clearly, we have to think upside down. Forget about what you’re good at, and think about the weaknesses in your playing that could potentially leave a bad sight or feeling in a panel’s eyes and ears. Think about anything in your playing that could potentially bring negative thoughts into the experience of your listeners. Identify those things, and attack them. Attack them because those weaknesses are what you’re always being judged on. Attack them because they have the chance to deny you an amazing opportunity. Attack them because you want your audience to have a positive experience in watching you perform. Attack them in the hope that one day your weaknesses could actually become your greatest strengths! It’s not about getting completely rid of your weaknesses. They are there for a reason. They are there to help you grow. They are there to give you something to strive toward. Will those weaknesses still show up in performance from time to time? Absolutely. But, what professors and panels are looking for is clear evidence that you’re devoted to working on it and getting better. This is that idea in action. With that said, this audition season, don’t be the guy at the gym that has The Rock’s upper body but clearly skips leg day every week. Strive to be the person with the whole package, even if it means sacrificing your “ridiculously awesome” qualities somewhere else. You’ll be glad you did. 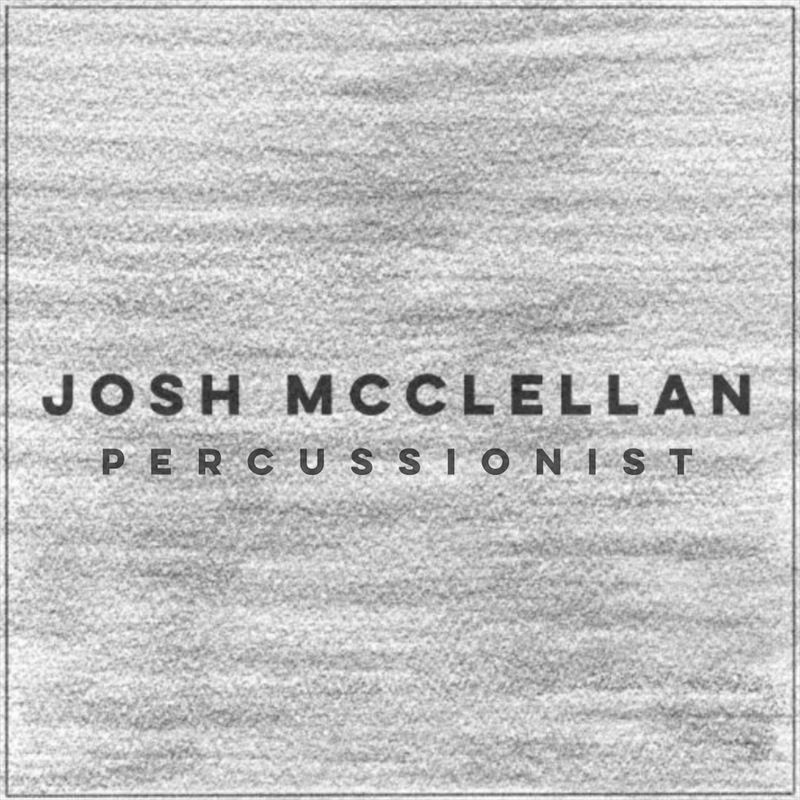 Josh McClellan is a percussionist who is currently pursuing the Doctor of Musical Arts degree at The University of Texas at Austin. To learn more, click here.